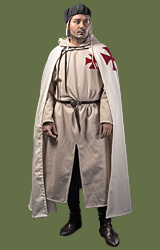 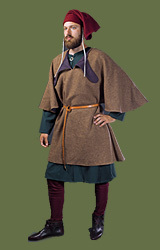 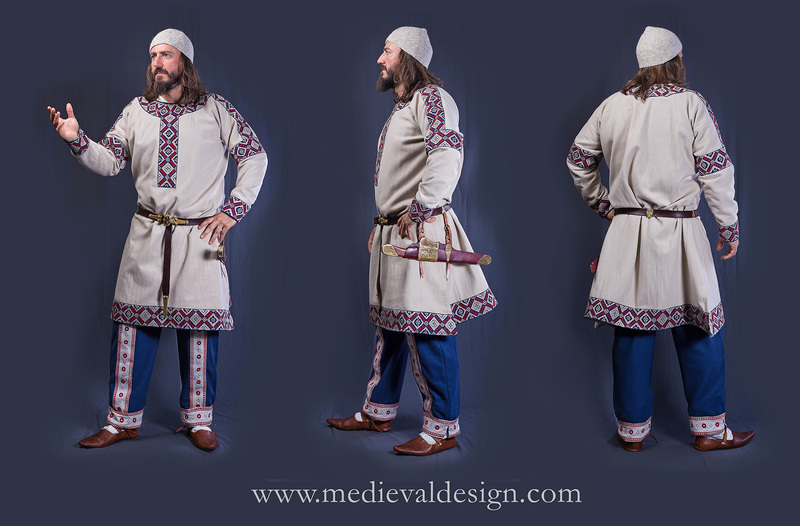 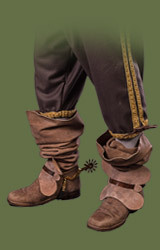 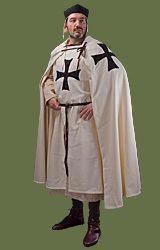 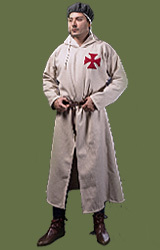 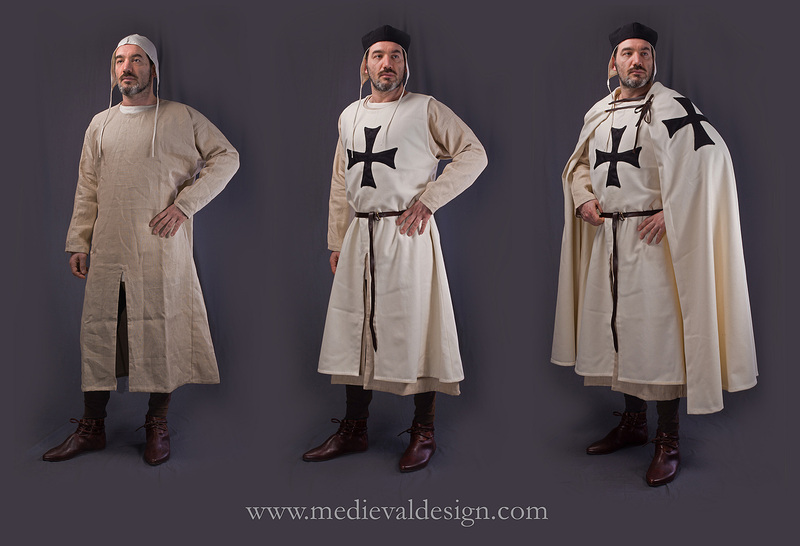 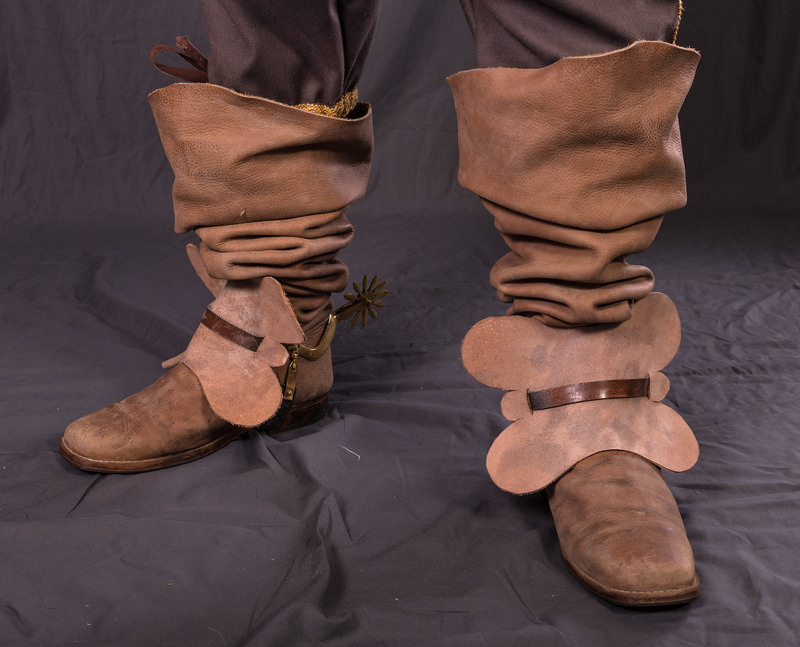 German nobleman outfit 6/7th cent. 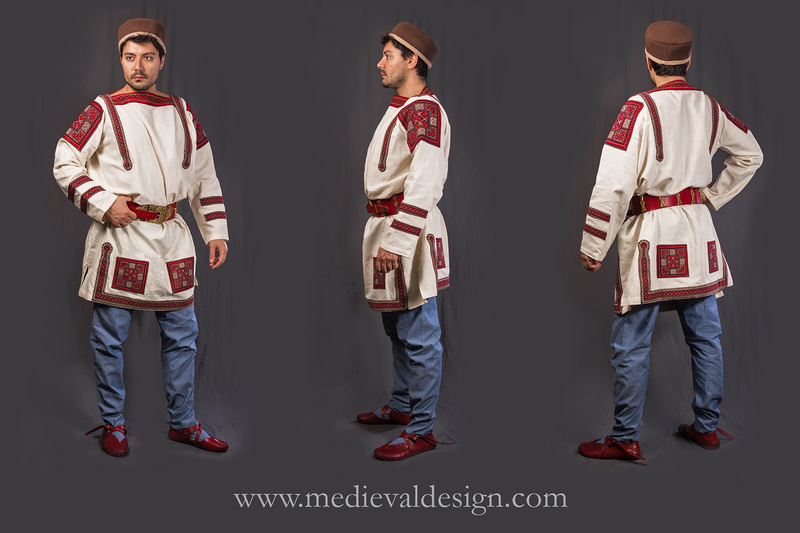 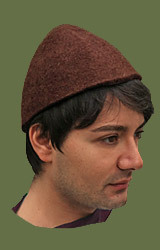 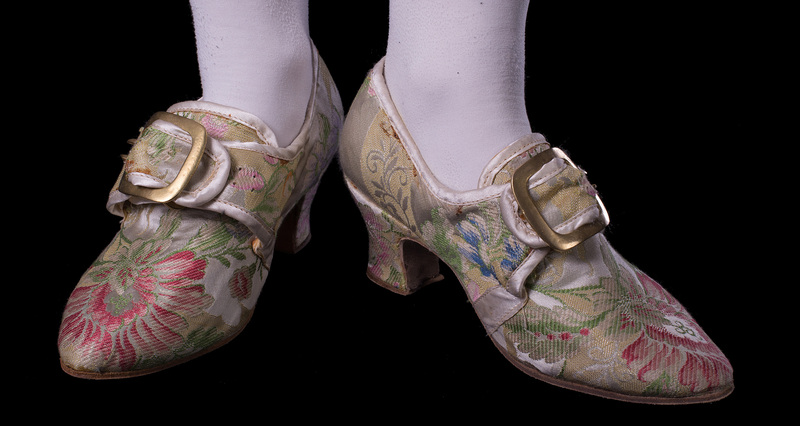 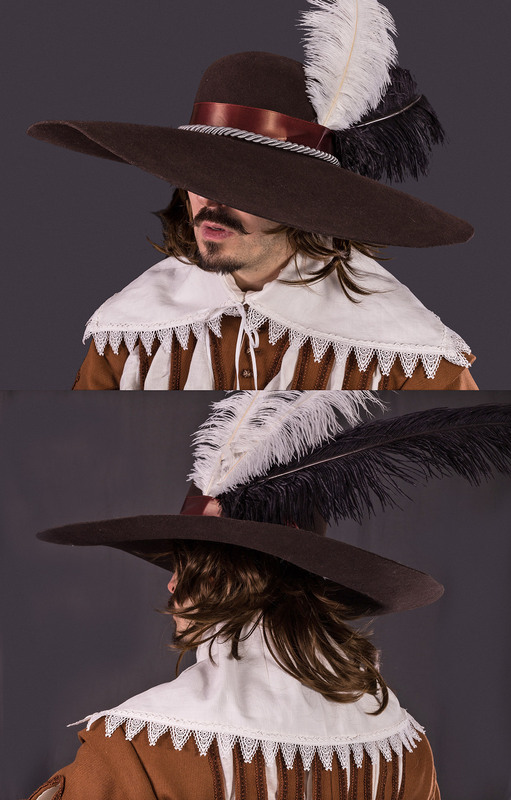 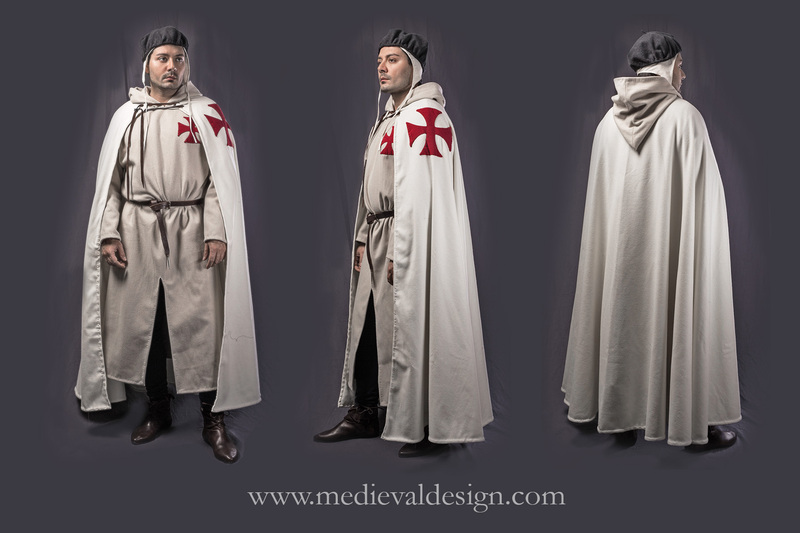 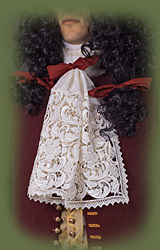 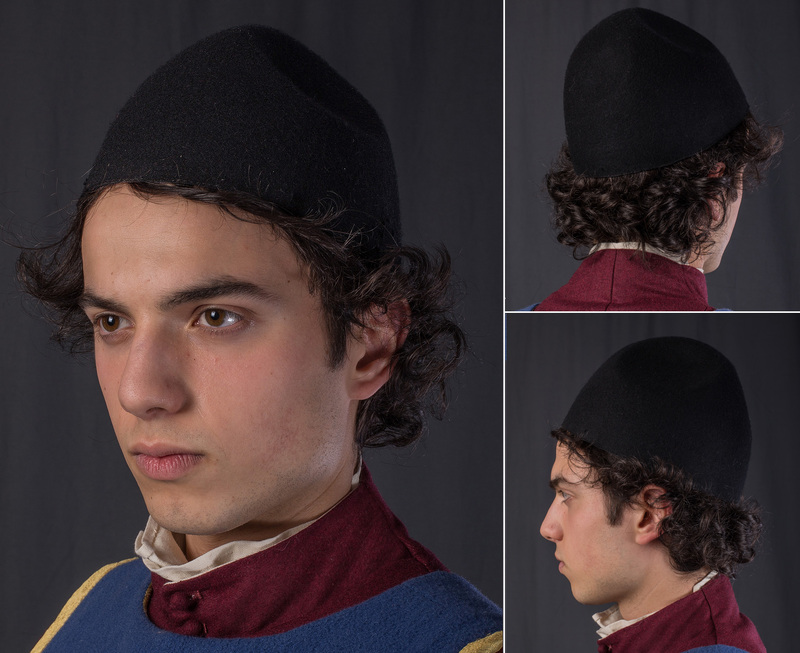 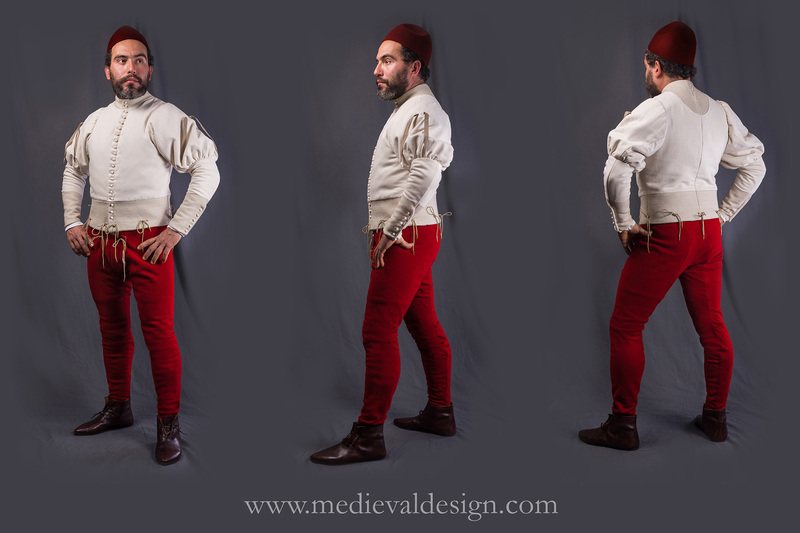 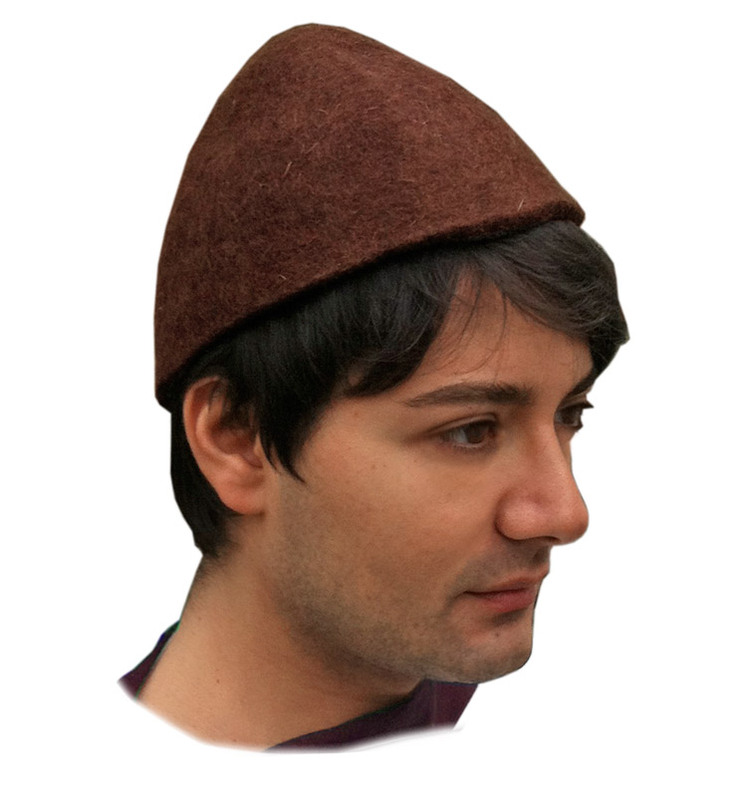 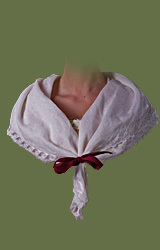 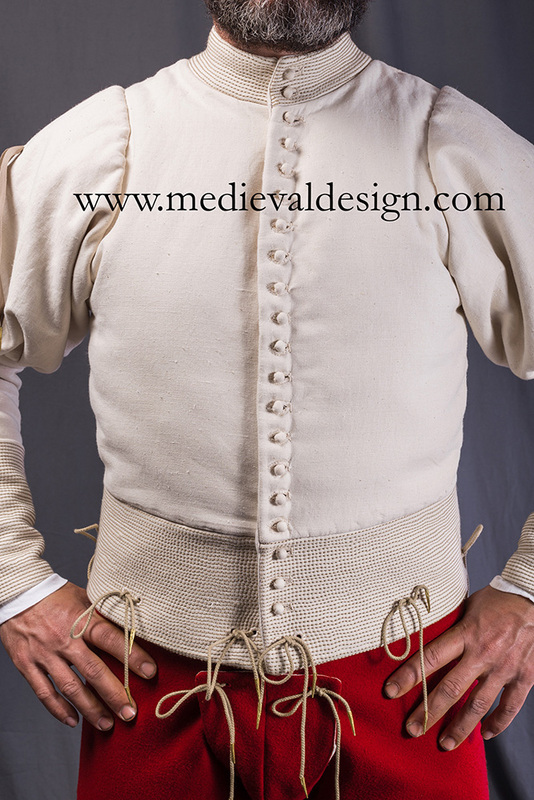 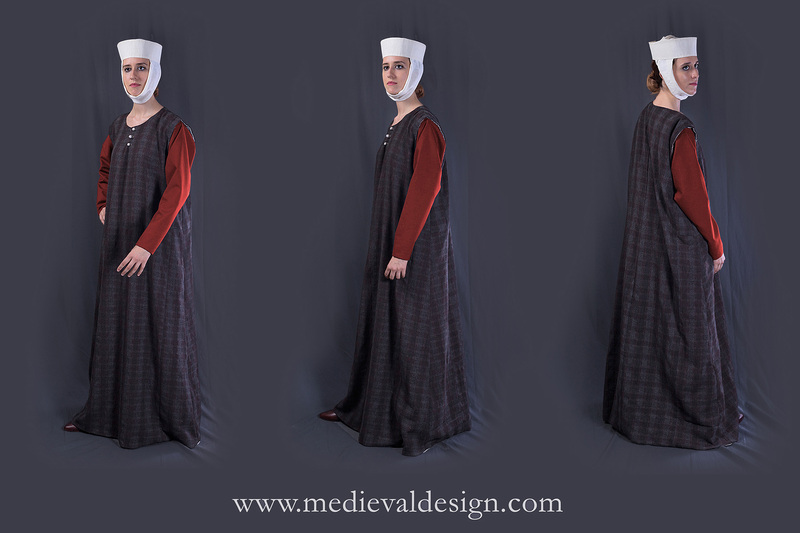 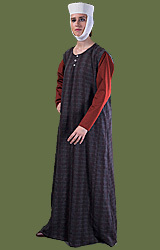 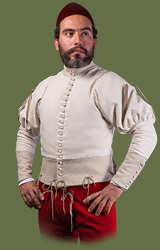 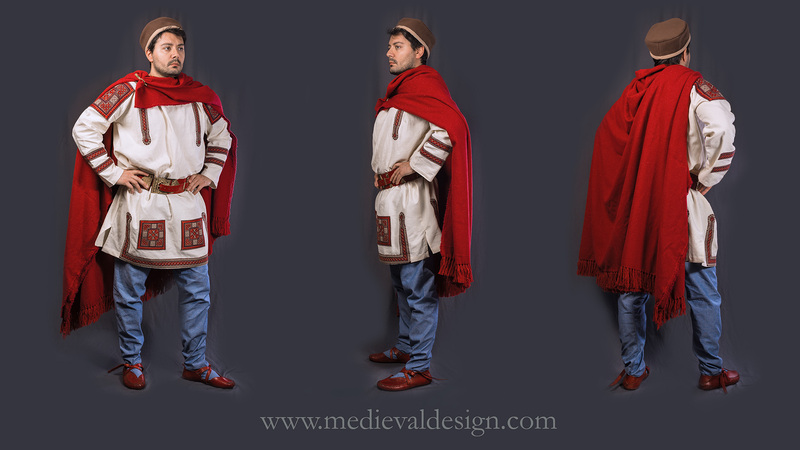 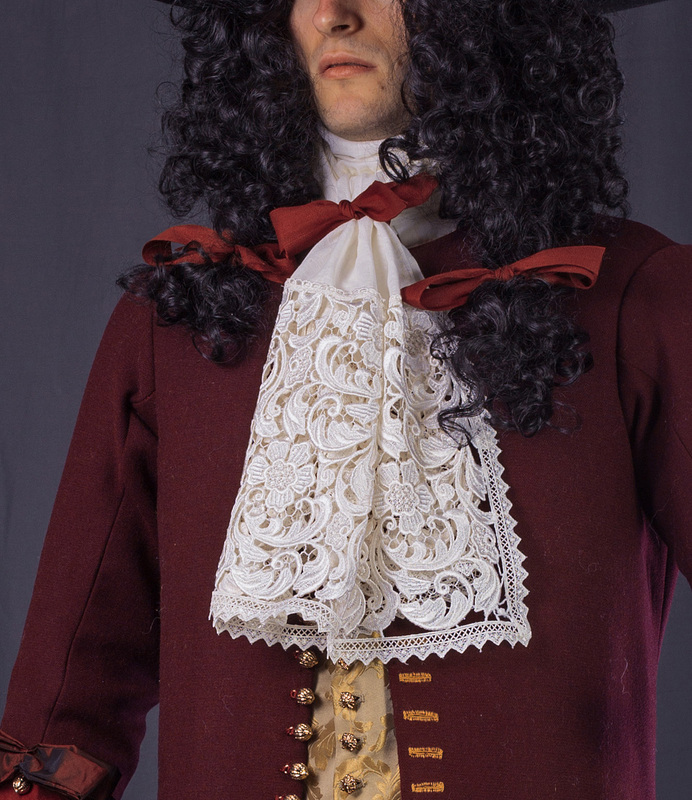 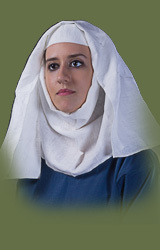 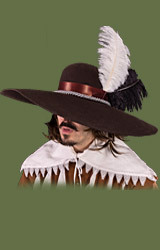 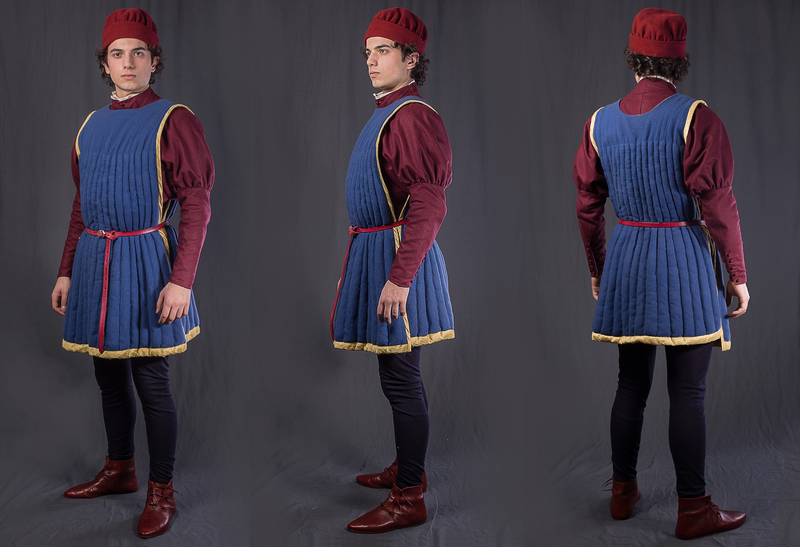 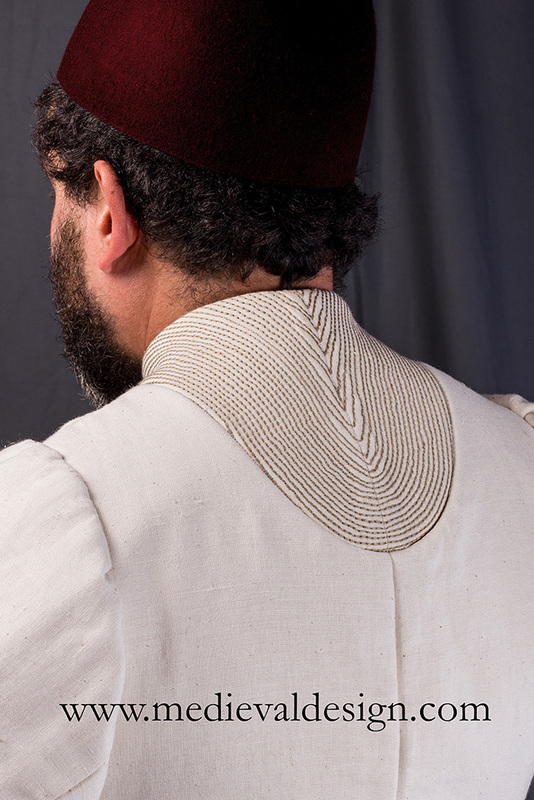 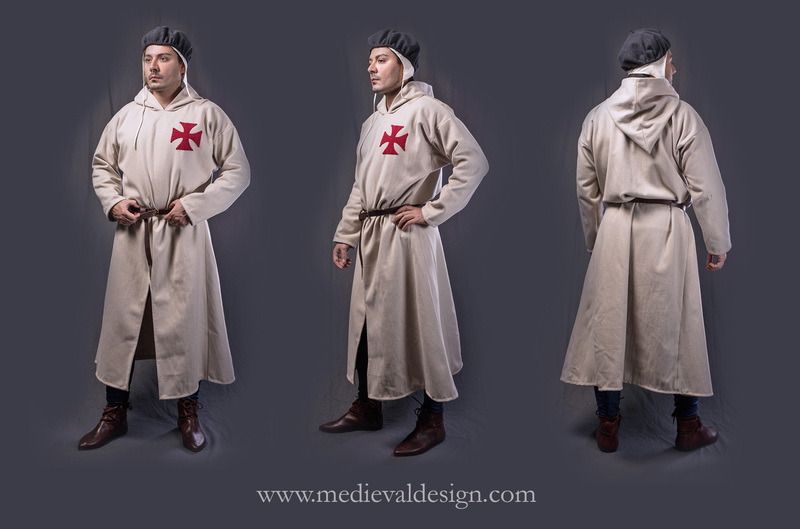 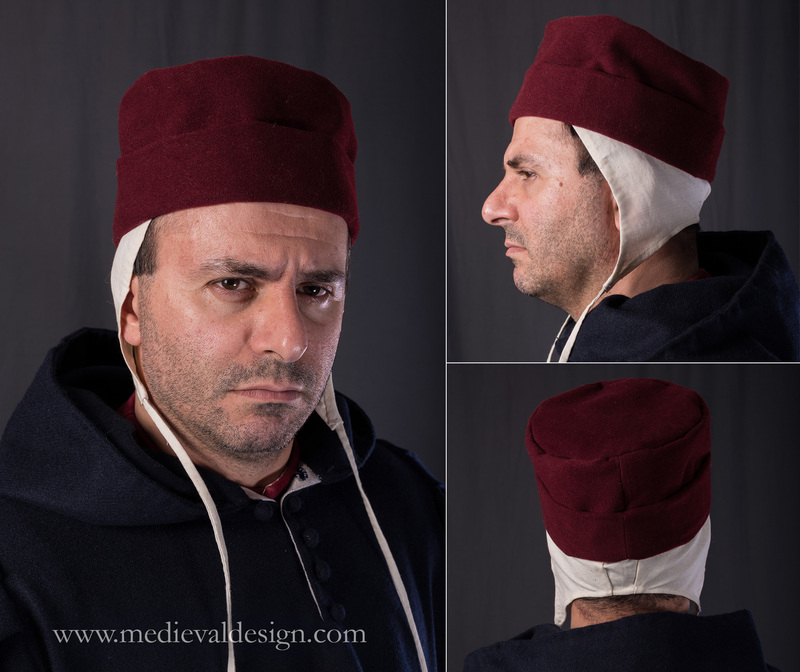 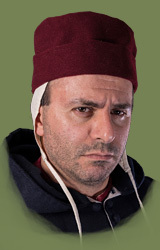 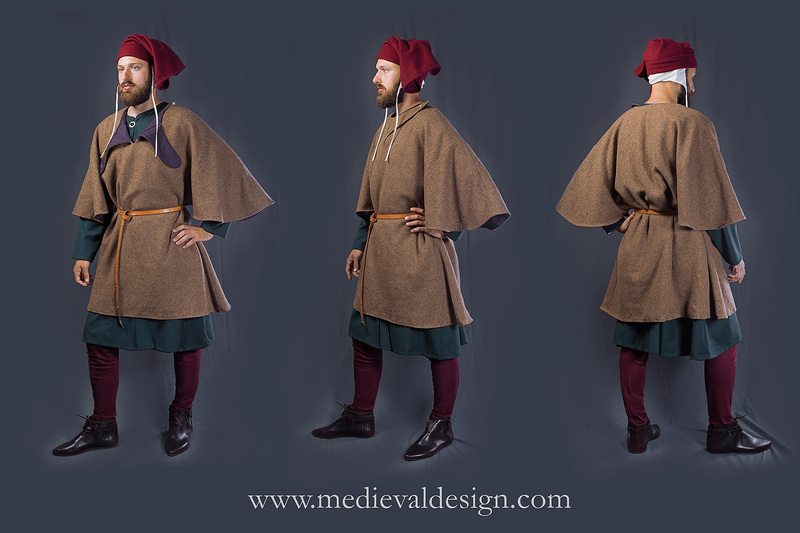 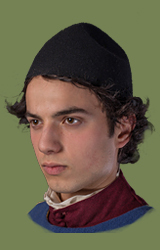 A close fitting jacket popular during the 15th century. 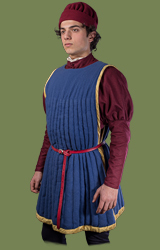 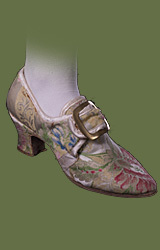 This doublet is seen in the paintings of Piero della Francesca, Perugino and Memlinc. 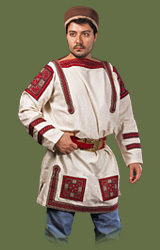 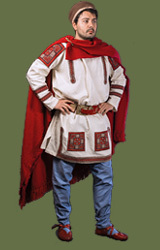 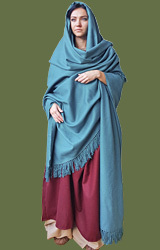 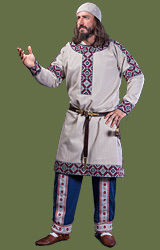 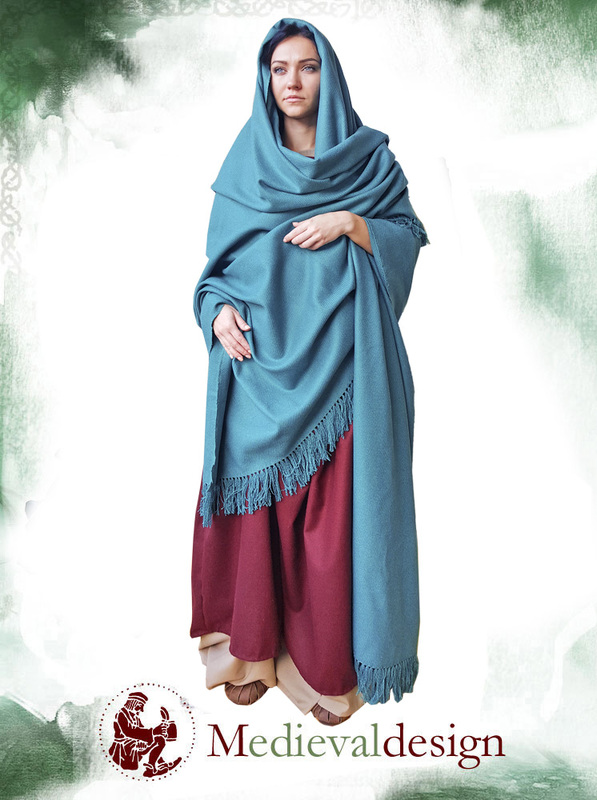 Roman outfit I- II sec. 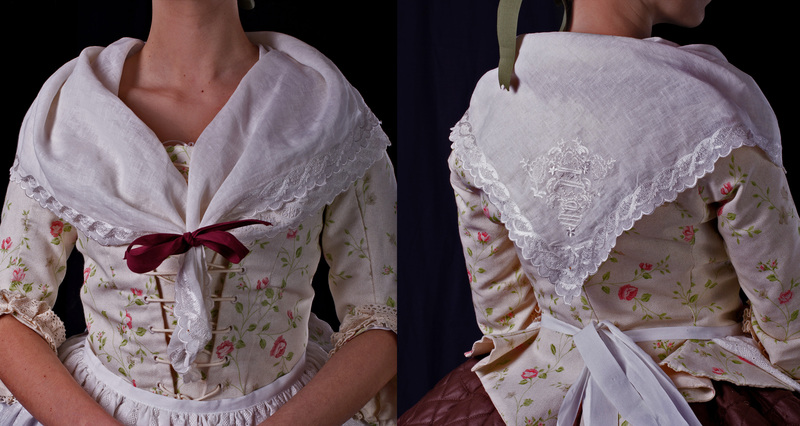 the machine made embroidery simulate the handmade one.